Already Aristotle argues that a lunar eclipse occurs when the shadow of the Earth is cast on the moon. Yet the naive conception that a dark force threatens to devour the moon is widespread. 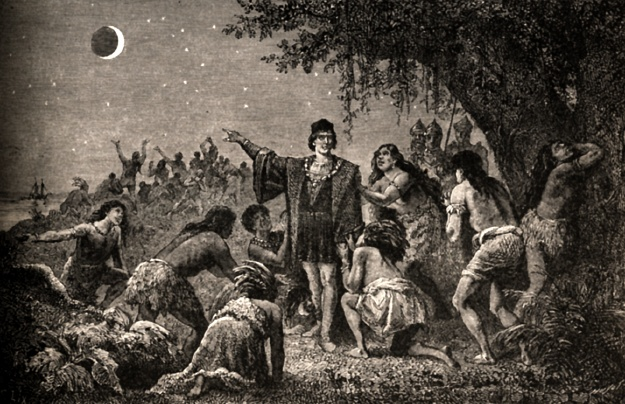 Columbus frightens hostile natives by predicting a lunar eclipse.